Acupuncture Denver is proud to support many worthy charitable organizations and devotes a significant portion of its profits to philanthropy every year. Part of our philosophy of practicing gratitude includes sharing our abundance with others, especially women and children in need. Read more below to learn where the money goes. We are very excited to partner with and donate to some amazing organizations that do great work worldwide! In 2012, Acupuncture Denver partnered with Boston based WEEMA International to bring vital maternal healthcare services to women in rural Ethiopia. By committing to sponsoring a student's 4-year program at the Hamlin Midwife College, located outside of Addis Ababa, Acupuncture Denver will be helping to place well-trained midwives in the Tembaro region of southern Ethiopia, an area that currently lacks any kind of maternal healthcare services. 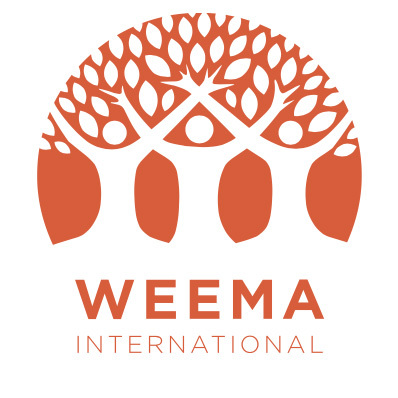 WEEMA International's goal is to break the cycle of poverty by empowering women through the development of clean water schemes in areas of extreme need. When the burden of water collection and water borne illness is lifted, girls can remain in school and women can invest more time on family life, agriculture and owning small businesses. WEEMA International has also committed to providing scholarships to four women from the Mudula/Tembaro area to attend the Hamlin Midwife College, with the future goal of returning to practice in their home region. Acupuncture Denver has committed to sponsoring one of the students for her entire four-year education. The four-year program provides top-notch training with over 50% of a student's time devoted to direct clinical experience. The result is well-trained and skilled midwife professionals. Jane traveled to Ethiopia in November 2012 to meet the midwifery students, tour WEEMA International projects, and deliver medical supplies to some new clinics in the Tembaro region. Women in this area facing severe complication during labor are currently left without medical assistance and often lose their lives, their children's lives or both. The lifetime risk of dying during childbirth for a woman in rural Ethiopia 1 in 27. If she survives, without proper obstetrical care, a mother with labor complications may be in labor for up to a week, resulting in a stillborn birth and a fistula that leaves her permanently affected. Women with fistulas of the bladder or colon leak urine and feces constantly. They are often rejected by husbands, shunned from family homes and forgotten by society. Even without childbirth complications, a lack of critical post-labor care dramatically raises infant mortality rates. Placing well-trained midwives into rural areas makes a major difference in reducing both maternal and infant mortality rates, prevents life-altering fistulas, and helps to keep mothers and babies much healthier throughout the labor process. Hamlin Fistula Hospital provides care for women with childbirth injuries and has done so since 1974. Located in Addis Ababa, the capital of Ethiopia, it is the only hospital of its kind in the world dedicated exclusively to women with obstetric fistula – a condition common in the developing world where the maternal health provisions are poor. It has treated over 30,000 women, completely free of charge, with a success/cure rate of over 90%. In 2007, the hospital opened the Hamlin College of Midwives and began training students who are committed to returning to their rural communities to provide services to women. Acupuncture Denver is thrilled to be able to provide a four-year scholarship to a woman from the Mudula/Tembaro region of Ethiopia. 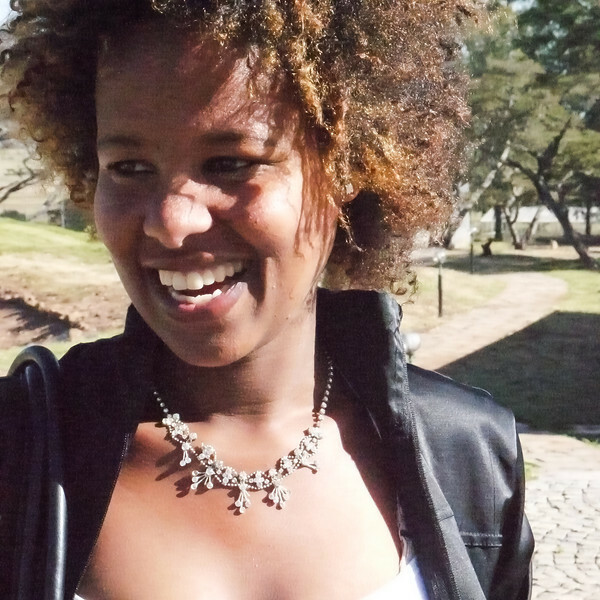 Acupuncture Denver sponsored Selam, who finished her degree at the Hamlin College of Midwives in Ethiopia in 2016 and now serves her community. Pathfinder International: An organization that supports reproductive health and family planning all around the world. We have supported pathfinder in their efforts to promote family planning, train lay midwives and ensure access to women's healthcare around the world. Heifer International is an organization whose mission is to work with communities to end hunger and poverty and care for the earth. Acupuncture Denver gives "in honor" gifts during many holidays. The Girl Effect: Powerful social and economic change can be brought about when girls have the opportunity to participate. We doonate to causes that support education, family planning, and empowering women and girls through Globalgiving.org. CARE: A leading humanitarian organization fighting global poverty, with a special focus on working alongside poor women to improve basic education, prevent the spread of HIV, increase access to clean water and sanitation, expand economic opportunity and protect natural resources. Amnesty International: A worldwide movement of people who campaign for internationally recognized human rights for all. Their mission is to conduct research and generate action to prevent and end grave abuses of human rights and to demand justice for those whose rights have been violated. Acupuncture Denver maintains a membership with Amnesty International. Southern Poverty Law Center: Located in Montgomery, Alabama, SPLC is internationally known for its tolerance education programs, its legal victories against white supremacists and its tracking of hate groups. Acupuncture Denver currently donates monthly to support SPLC. Ethiopia Reads aims to empower and strengthen communities through the art of learning and the science of teaching. They believe that providing quality schools, books and learning initiatives that engage both the creative and logical mind will lead to a more resourceful generation of leaders in Ethiopia. Clinic at a Time works to bring health care to the poor and underprivileged in Northwestern Ethiopia. They build health care facilities and provide education in disease prevention to health care workers and the general public by reaching one clinic at a time. On Jane's trip to Ethiopia in 2012, she represented Clinic at a Time and delivered medical supplies to a clinic on their behalf. The Colorado Coalition Against Sexual Assault (CCASA) holds Colorado Denim Day in a effort to raise awareness about sexual assault throughout Colorado and raise funds to support their mission to promote safety, justice, and healing for survivors while working toward the elimination of sexual violence in our communities. Denim Day is a worldwide event that takes place on the 4th Wednesday in April, and Colorado Denim Day is the statewide event aligning with Denim Day events across the globe. Time's Up fights inequality, harassment, and injustice in the work place. Acupuncture Denver donated to Time's UP Legal Defense fund in 2018. Their mission is clear: "No more silence. No more waiting. No more tolerance for discrimination, harassment, or abuse." Right on, sisters. ACLU protects civil liberties and our constitutional rights in courts and through policy initiatives. Acupuncture Denver donates monthly to the ACLU.